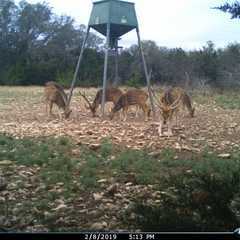 Welcome to Texas Trophy Whitetails, LLC., located in the beautiful live oak filled Hill Country of Sutton County in Central Texas near the historic town of Sonora. 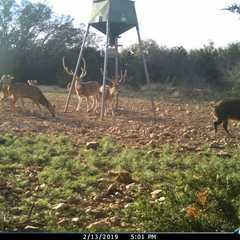 You will be hunting in the Edwards Plateau, or "Texas Hill Country" which is one of the best known deer producing areas in the world. 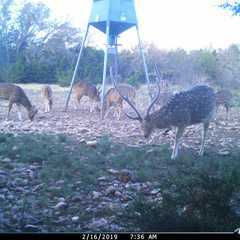 With deer densities as high as one deer per every 3 to 10 acres, this area comprises nearly 40% of the entire whitetail deer population in the state of Texas. 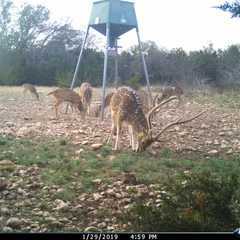 Truly one of the best whitetail deer hunting destinations in the world that is also loaded with free range exotic animals that can be hunted year round. 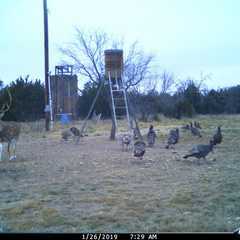 Sutton County is also know as "the number one county for wild turkeys in the state of Texas". 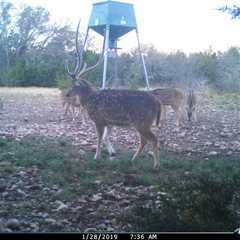 We can accommodate all your hunting adventures right here at Texas Trophy Whitetails, LLC. 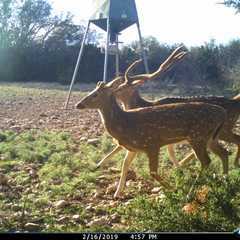 Your Texas deer hunt takes place on our private ranches, located in an extremely high density, animal rich part of the Hill country loaded with multiple species of free range exotics and trophy whitetail deer. 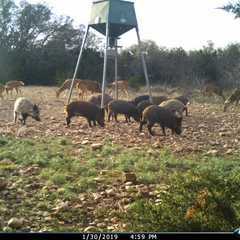 We are a fully licensed and insured hunting outfitter specializing in low fence guided Texas archery and rifle hunting for whitetail deer, axis deer, sika deer, blackbuck antelope, fallow deer, Rio Grande turkey, and several sheep species. 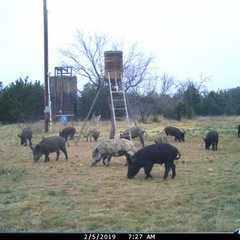 We also offer many other exotic hunts to complete your Texas year round hunting adventure. 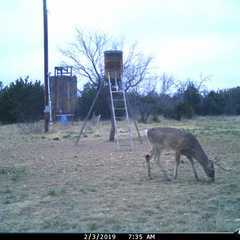 High fence hunts can also be accommodated as requested. 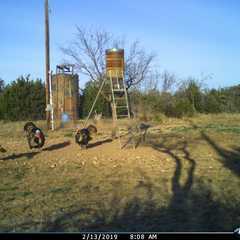 When the snow and cold settles into the northern part of the Country, look no further than Texas for a fantastic game rich, fair weathered hunting vacation. 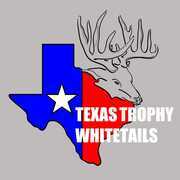 Have you been a Client of Texas Trophy Whitetails, LLC? Be the first to share your Story with them! 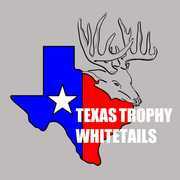 We've sent your message to Texas Trophy Whitetails, LLC. 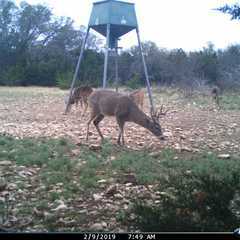 Message sent to Texas Trophy Whitetails, LLC.